An unusual combination of wood and steel makes this side table stand out. Its simple yet elegant design suits it to spice up any room of the house. 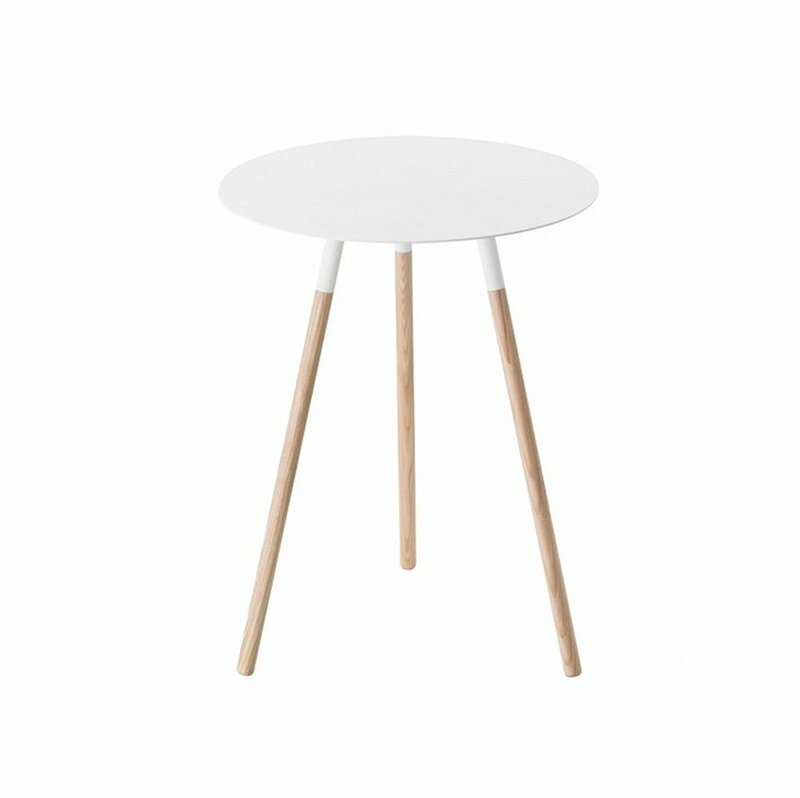 Strong, and with a nice weight to it, this table can support all kinds of items. This is the perfect size for a side table. The legs can simply be assembled without a driver.